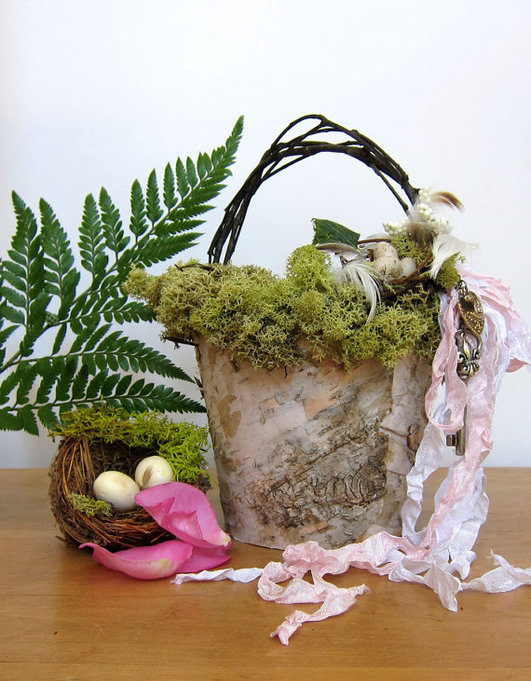 We present to you a collection of very interesting and beautiful birch bark crafts and decorating ideas. 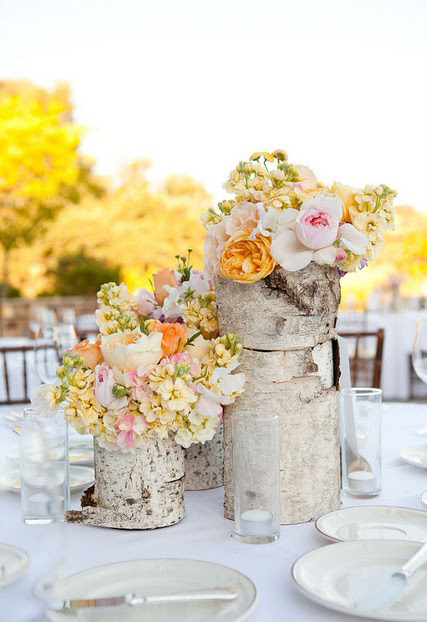 As you know, the bark of the birch tree can be easily peeled off. In ancient times, it was used as parchment for letters. 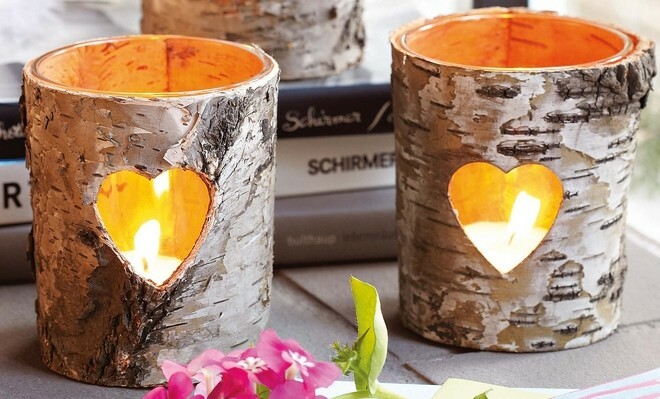 The birch bark is an excellent material for crafts and home decorations, because it is not affected by moisture, it’s very durable and beautiful as well. 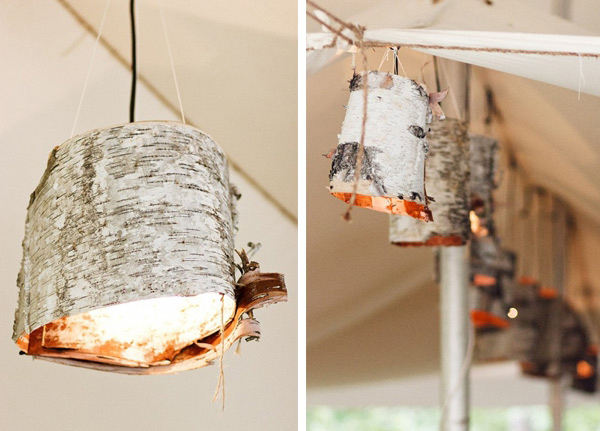 Note that you don’t have to harm living trees to collect the birch bark. You should harvest it before it starts to dry because then the bark is still wet and elastic. To remove the bark from the tree use a knife or an ax. Then clean the layer of dirt. Wipe the inside of the bark with a damp cloth and clean off excess layers. 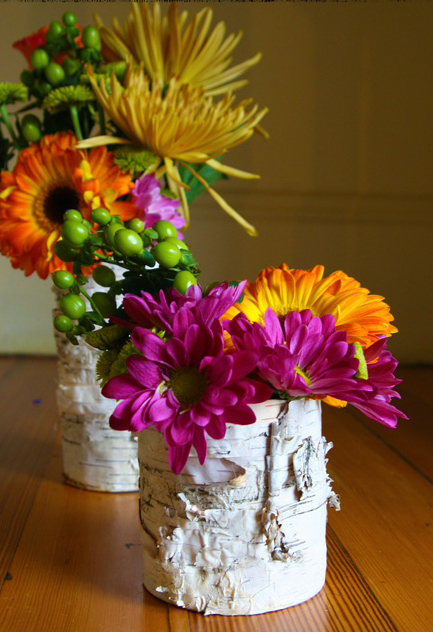 For the decoration of larger objects use thick birch bark peels. 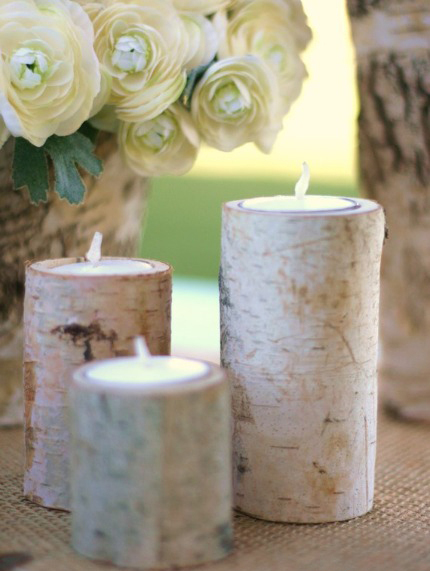 When decorating small items, the thick bark should be soften by soaking in warm water, or by steaming over a fire. Then it could be cut by hand without any additional tools. 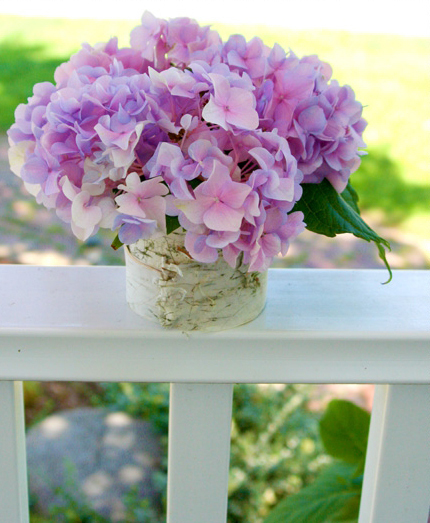 The young bark may not be treated with steam and only slightly moisten with water. 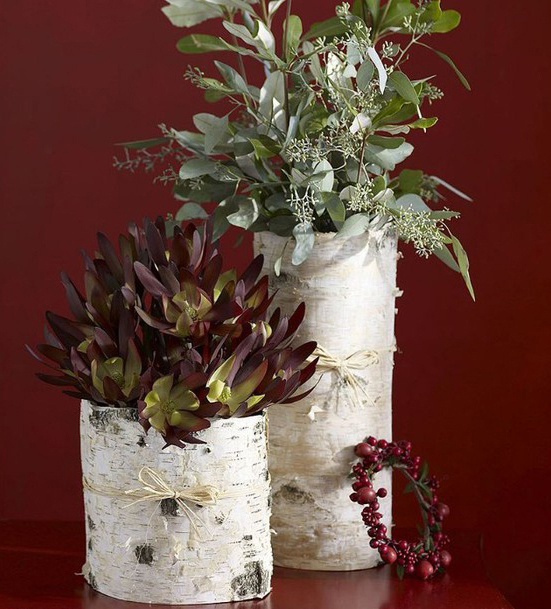 For decorating a round object remove the bark and keep the cylindrical shape.